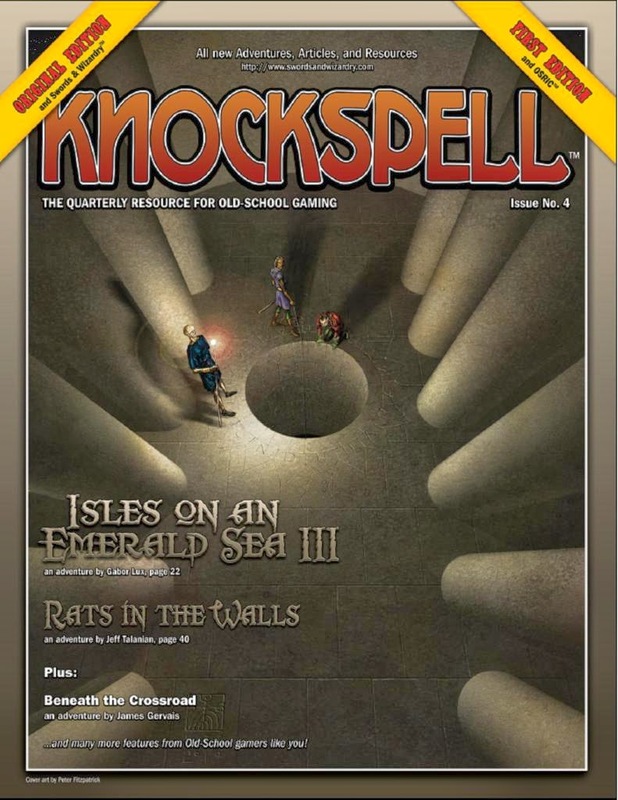 Knockspell: The quarterly resource for old school gaming! 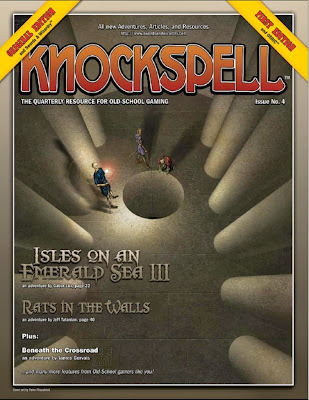 From Kuroth’s Quill Allan T. Grohe, Jr.
Review: The Dungeon Alphabet Allan T. Grohe, Jr.
Knockspell #4 is now available in both print and pdf versions from Black Blade Publishing. 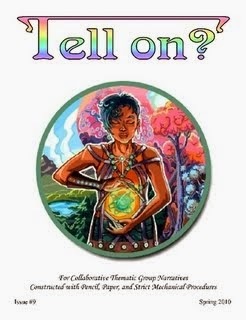 A New Direction for FIGHT ON!